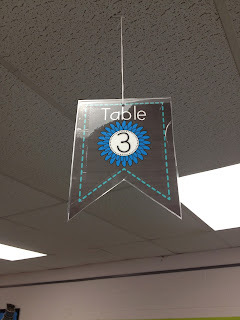 Tech Teacher Tidbits: Classroom Reveal...Way Late! The photo above shows my leveled books section. We are still using Guided Reading levels but I've heard grumblings about changing to Lexile levels...uggh! 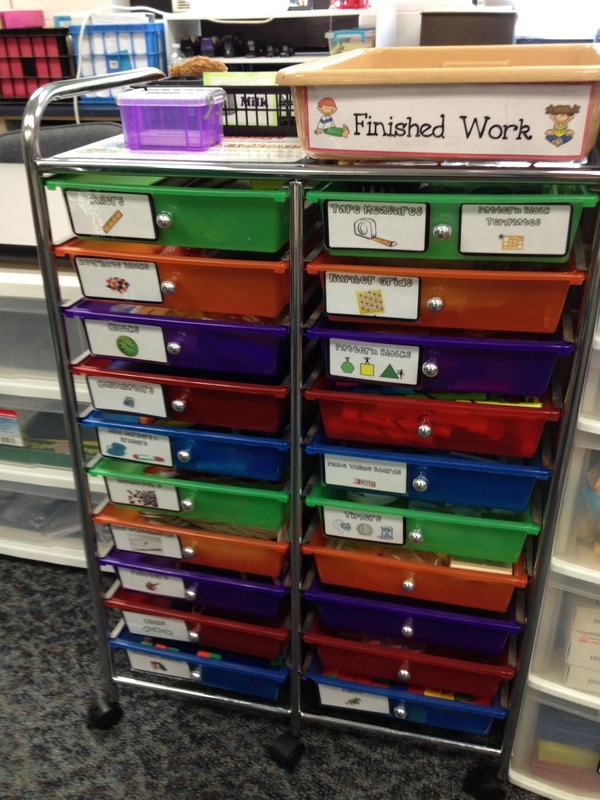 These are my reading baskets which are organized by theme, author, series, etc. 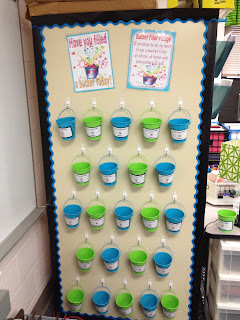 The next three photos are featuring Reagan Tunstall's Chalky Classroom Garden Decor pack. I love the way her alphabet and ten frames really pop off the wall. The matching table signs make my life much easier as well. I highly recommend that you check out Reagan's blog. She is famous author of Tunstall's Teaching Tidbits. My word wall was purchased from Erica Bohrer. She has fantastic stuff which is clean and crisp. I'm not a fan of visual clutter and Erica's products fit me perfectly. Here are a couple of bulletin boards that are pretty plain right now but will fill up soon. I wanted to show you the black and lime green color scheme. I love it! I finally got my manipulatives labeled...most of them, anyway! Cuteness for the erasers and pencils, plus my adorable babies! NOTE: Do not be fooled by the air conditioner in the background. They use my room for summer school and then yank it out right before the new year begins. Rewards poster that goes with ClassDojo - my favorite behavior management system ever! I used scrap booking paper and sticker letters to jazz up my iPad containers. Here are my milk crate seats which now need a makeover to match my color scheme. The rug came through a Donor's Choose project. And of course, my classroom would not be complete without the girls. 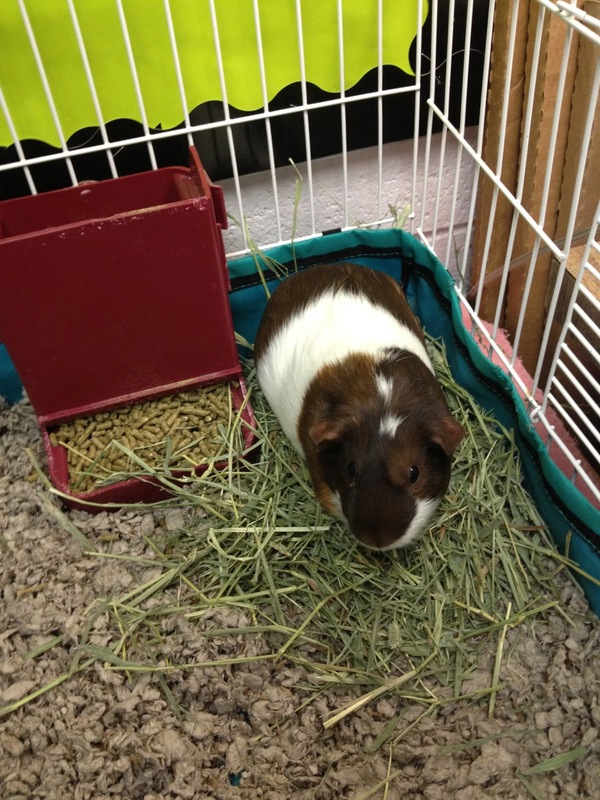 Daisy and Lilly came to us through a Pets in the Classroom grant. Best thing I ever did. 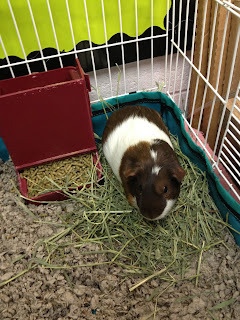 These piggies have brought so much to our learning and classroom community. You can read more about it here. We love them so much! 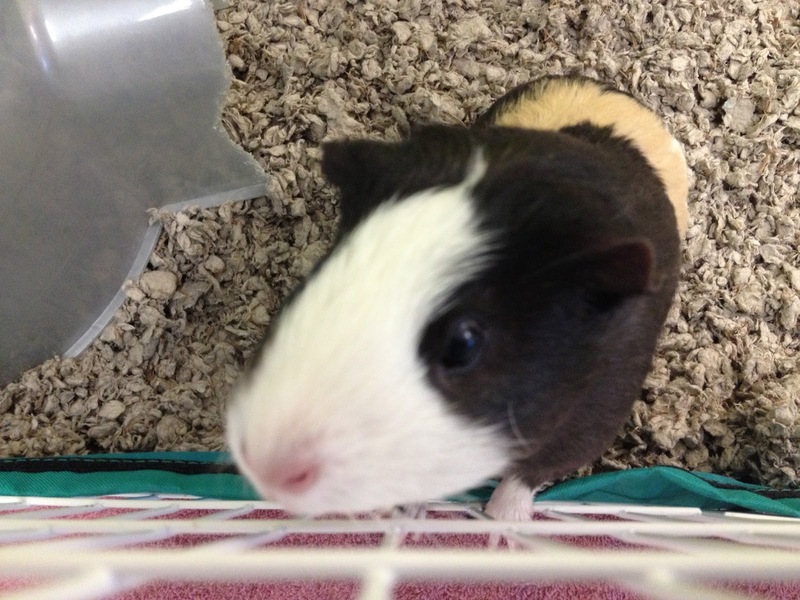 Daisy loves the camera and being the center of attention! With almost everything that seems to be developing inside this specific area, your viewpoints are actually fairly radical. On the other hand, I appologize, because I do not subscribe to your entire suggestion, all be it radical none the less. It would seem to everybody that your commentary are generally not totally justified and in reality 15 Tips For The True Boss: How To Motivate Your Team you are yourself not really fully certain of the assertion. In any case I did take pleasure in reading it. 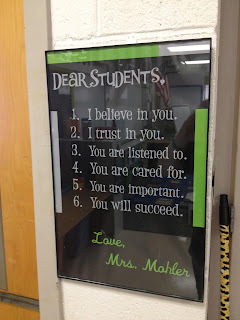 Thanks Dianne for share your classroom picture. It is a nice classroom. I think it is suitable place for students. You also used a library for students. I need manuscript typing services urgently. I think you can help me. The color combination of all pictures perfect. Specially you have used scrap booking paper and sticker letters to jazz up your iPad containers. It's looking so nice. Students will enjoy to visit in your classroom ofcourse they want to also know about text file so visit wav file to text and get more information about classroom and library. That is really a very nice classroom of yours. I really like the whole decoration of your classroom and everything was there. read more and it'll help you to know more about the academic papers writing. I have been looking for some customized maths formulas typing sample for my assignment. I found it on a website click here for details. I am sure it will help you too.